People often ask me what my decorating style is, and I often struggle to answer with a definitive explanation. I mostly like all styles, but not enough to deck out my entire home in one style. The best way to describe my style is eclectic. I love modern pieces, but give me a cabriolet/turned leg any day! I also love a mix of artwork, older more traditional pieces mixed back with more contemporary abstract art pieces. 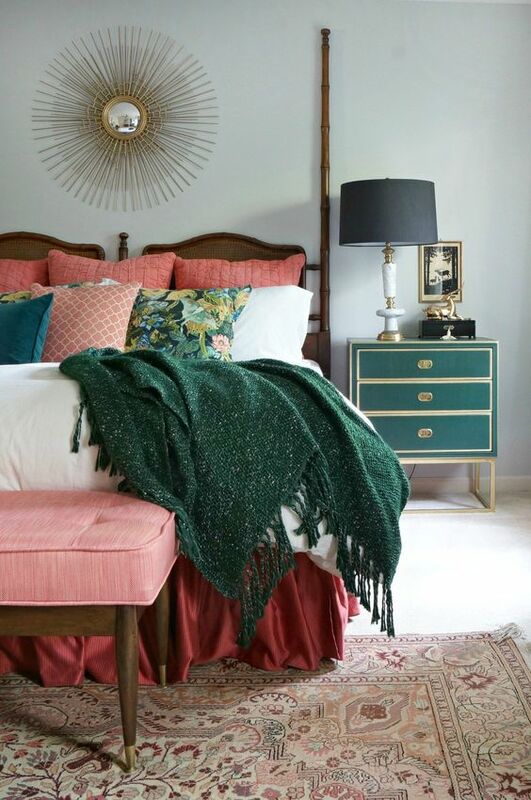 Eclectic style isn’t just a hodge podge of different styles though. It’s a curated look where less is more, and consideration needs to be taken in order not to create visual chaos. 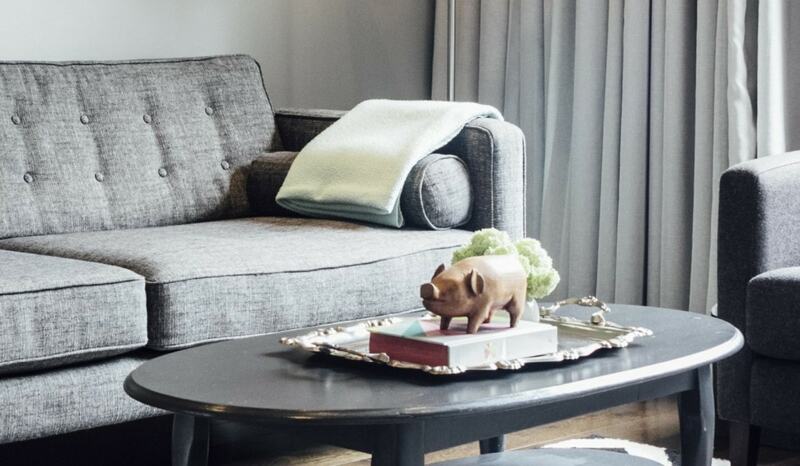 Here are my tips on decorating in an eclectic style. 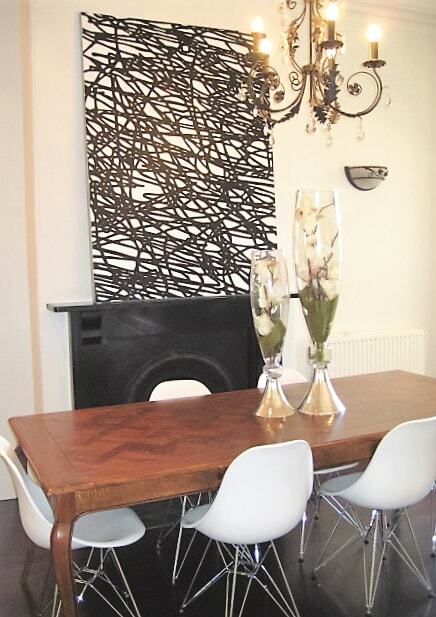 A mix of styles in this dining room takes this Victorian terrace house to the next level. Styled by Leeder Interiors. The best way to create an eclectic interior is start decorating your room with a stronger more definite style and then start adding to it. For example, if your favourite style is more modern, keep the big pieces more contemporary and then add a few smaller pieces in other styles. When each item in the space is a totally different style, the interior can be visually overwhelming and chaotic, so try to minimise how many styles you introduce. 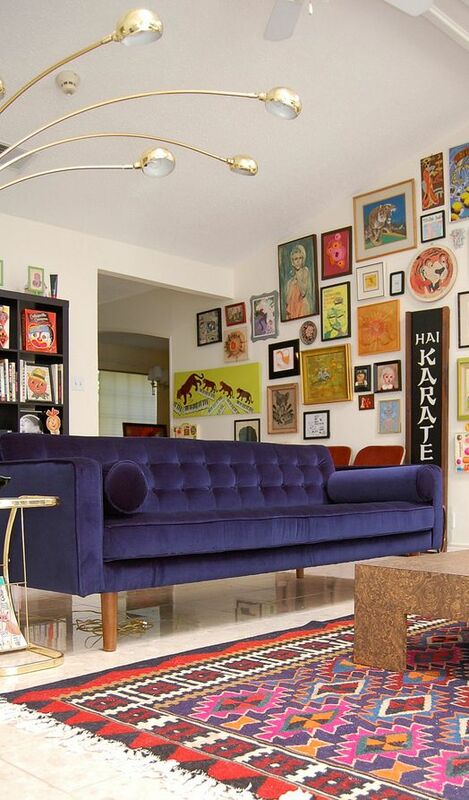 Artwork is probably the most successful way to bring eclecticism into your space. The older, traditional artworks in your art collection, can sit comfortably with modern abstract artworks. Mirrors with gold, gilt frames look fantastic with a mix of styles of artwork. 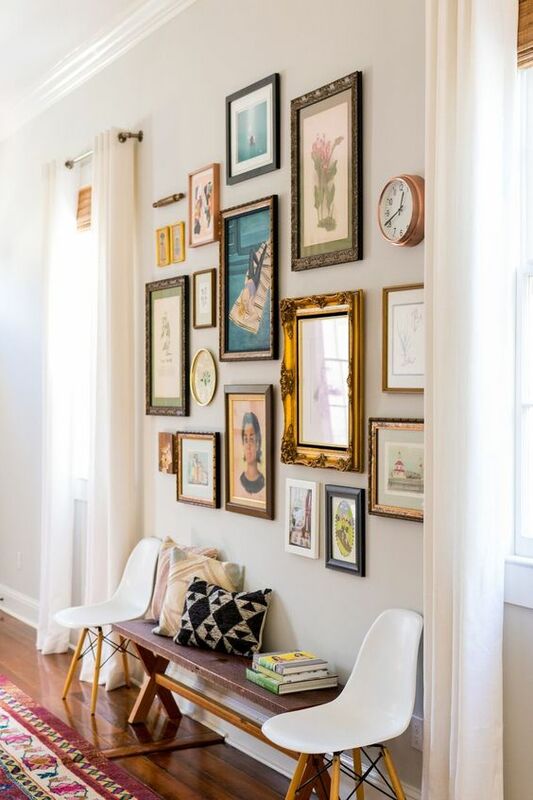 Think gallery wall style arrangements to show off a mix of styles of artwork. 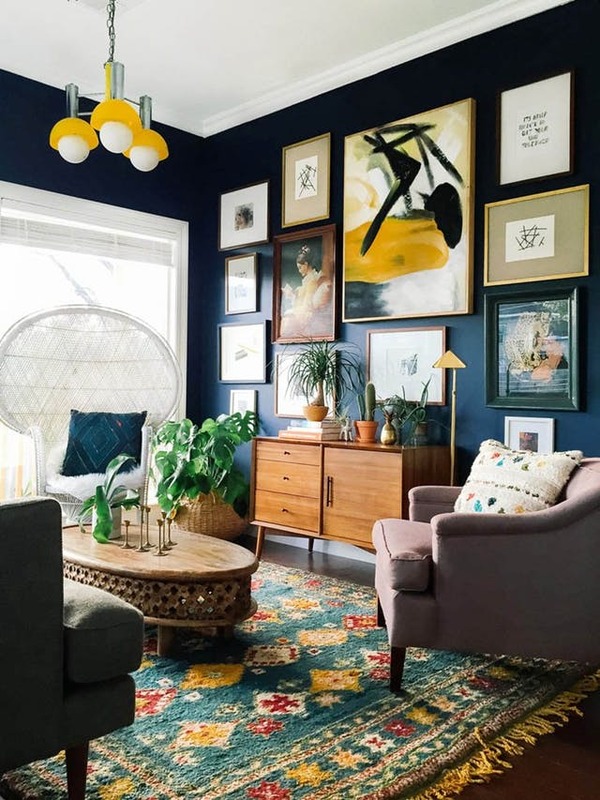 Eclectic style is one of the best interior looks to show off the real you. 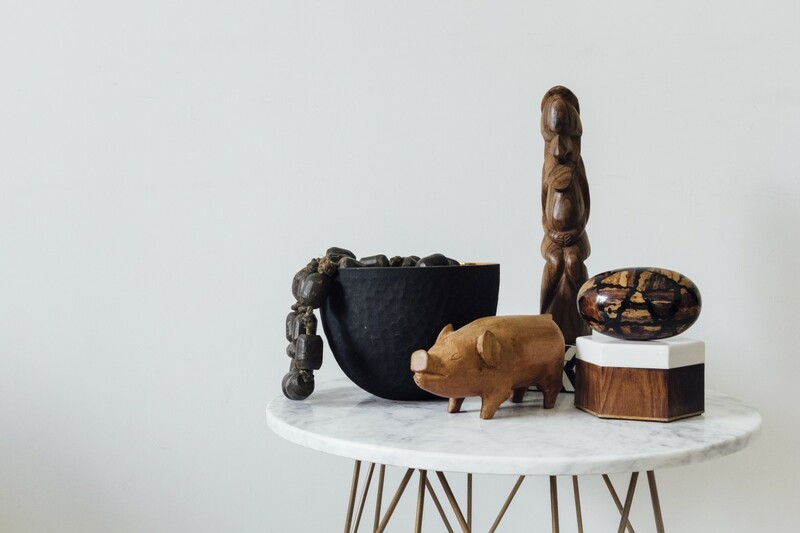 The knick knacks you’ve collected from travels overseas can make for interesting areas of detail in your home. Over the years I’ve collected artwork from Vietnam (communist style propaganda poster) and timber carvings from Vanuatu (a totem and a pig). When selecting items to bring home to add to your collection, take the time to consider how they will look amongst your other possessions. Sometimes its tempting to purchase items overseas when you’re swept up in the moment, but then you bring them home and they just look out of place. My pig from Vanuatu perched atop a tray from an antique shop sitting on a coffee table that I salvaged from the side of the road. True eclecticism is a mix of old and new. This is probably the easiest way to bring the look to next level. Think of it like a recipe, different quantities of different ages and styles are needed. Two serves of modern, one part of vintage or retro and half a serve of plain old! I love taking old items and giving them a new lease of life. Yes, I’m one of those people you see dragging furniture from the nature strip into their car! I have a few tables in my home that have been repainted in contemporary tones and now sit happily next to modern pieces. I have also inherited furniture that I have put my own spin on. Love trawling through vintage and op shops? Put your wares on show with a mix of new items and this will give them a new lease of life. When mixing styles resist the urge to over decorate your spaces. If you do want to add more try to keep the bigger pieces to similar tones to not create visual overload. If you’ve got a lot of happening on the floor, i.e. busy rugs, lots of furniture with patterns try to keep your walls a bit simpler with few pieces and vice versa. Otherwise the room could end up feeling claustrophobic and unsettling. Be careful in balancing the walls to the floor though, too much on both can be off putting, but having too little on the walls or floor while the other is sparse isn’t great either. Consider painting the walls a deeper colour to counteract a busy floor space with lots happening.